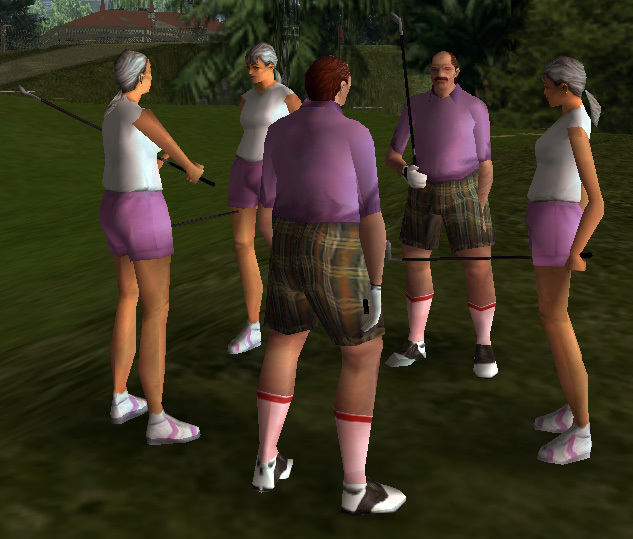 Leaf Links Golfers in Grand Theft Auto: Vice City. This is a screenshot of a gang from Grand Theft Auto: Vice City - a copyrighted video game developed and published by Rockstar Games. This page was last modified on 12 September 2013, at 08:51.